Get Your Best Hair Ever. Organic Shampoos – Healthy hairs are one of the most significant parts of a woman’s overall personality. Even though hairs are dead tissues but beautiful hairs can bring out the liveliness and confidence on any day. If you have ever seen a girl bubbling with joy in a selfie marked with “having excellent hair day”, you will know exactly what I am talking about! Try The Complete Hair Care Guide. Organic shampoos play a significant role in having such awesome hair day every day. These shampoos claim to have 100% natural ingredients without any harmful chemicals in traditional shampoos. 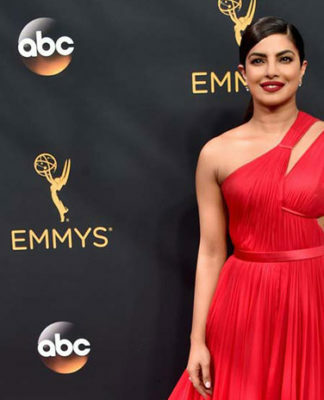 Rahua is a well-known brand among all beauty and hair conscious people. 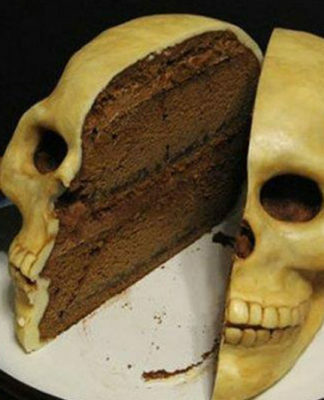 But, there is a reason for it. 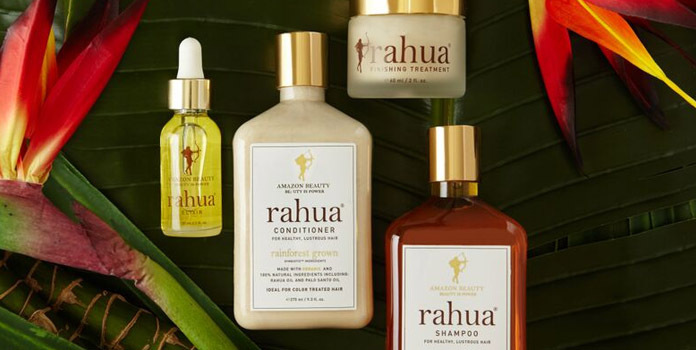 Rahua is exclusively made of organic and natural ingredients like coconut, quinoa, shea butter, nut oils derived from the forests of Amazon. These are aided by exquisite scent and superior eco-friendly packaging. This stellar mixture of ingredients allows this shampoo to clean and nourish the hairs simultaneously while leaving a soothing smell afterward. These shampoos are especially beneficial to curly, extra dry or stressed hair. People often use them for cleaning colored and treated hairs and extremely popular among people with eccentric hairstyles. Also Read: Olive Oil Hair Masks. 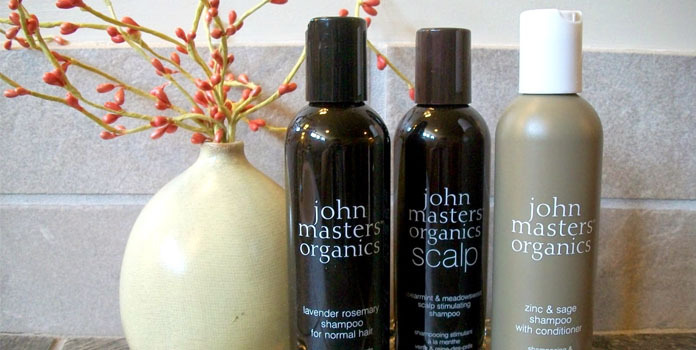 When it comes to treating hairs with organic products without burning a huge hole in pockets, John Masters is the top choice of many. SLS free shampoo supplemented by the natural benefits of nutrients, John Masters can become truly a master of your hairs. These shampoos sport a large bouquet of ingredients ranging from herbs, essential oils, to soy protein, rice and plant extracts. These components can easily permeate the hair scalp and gently nourish it. 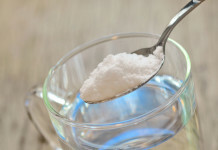 Plus, they also contain decyl glucoside which is a mild suds agent. This helps to remove and cleanse dirt from hairs. Some models of this shampoo come with added honey and hibiscus which leave a pleasant smell in your hairs. 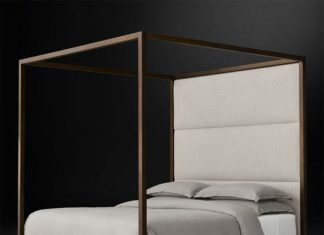 This one is especially for people losing sleep over their thinning hairs. 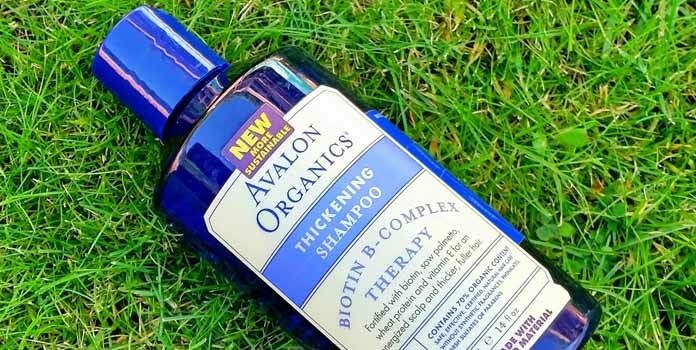 This shampoo by Avalon Organics comes loaded with Vitamin B and its variants which are considered essential for hair growth. In addition to this, aloe, jojoba, rosemary, wheat germ are other natural ingredients in this shampoo. This vast selection of components is exclusively beneficial for thickening hairs, preventing hair loss and most importantly, promoting new hair growth. People who have used this shampoo often swear by the effectiveness of this shampoo to make their hair thicker and stronger. 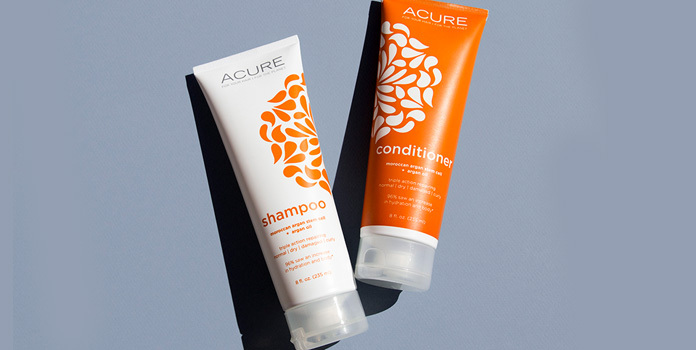 Acure Organics is another favorite brand of organic shampoo with a loyal fan base. It is entirely free from sulfates, gluten, parabens, and phthalates. They only consist of clean and green ingredients which are fair trade certified making it rank on top in terms of purity on an organic scale. 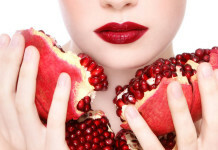 Most importantly, Acure Organics is also vegan-friendly- meaning it does not use any ingredients obtained from animals. This shampoo is especially useful to handle dry or frizzy hairs. Plus you can try the dry hair masks to take care of your hairs. This was relatively an unknown brand until some time ago. However, it now commands a vast number of dedicated users who used to struggle with flat hairs. If your hairs are too thin and have a tendency to get flat over your head, you must have tried many volumizing shampoos loaded with chemicals. 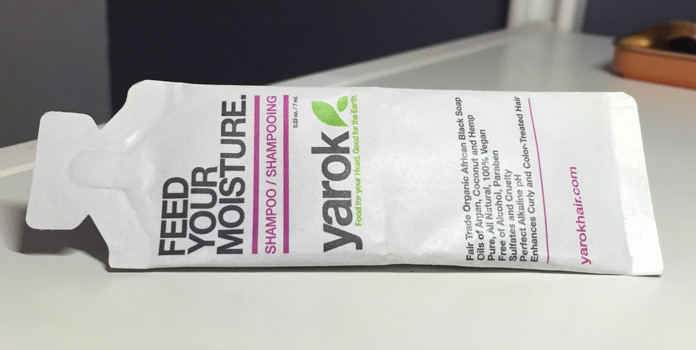 However, Yarok beats them all not just with its organic upbringing of essential oils and proteins but also with amazing ability to leave your hair soft and bouncy. So soft and bouncy that even if you sport a hat for two hours, your hairs will come out same. The shampoo does not even leave any build up like other similar shampoos. 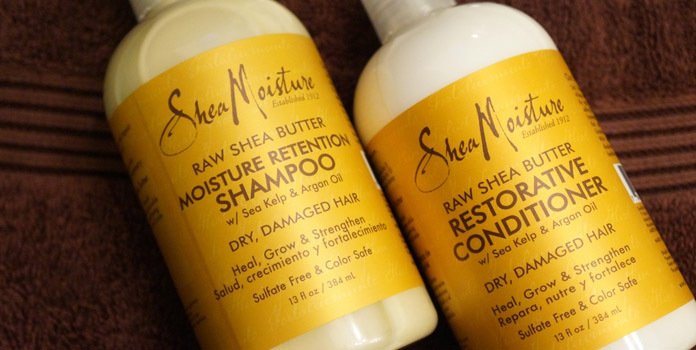 As the name suggests, Shea Moisture is a blessing for people looking for adding moisture to their hairs. People often complain that organic shampoos and conditioners do not go down too well with their waves and curls. However, Shea Moisture with a combination of ingredients like green apple extract, coconut water, organic shea butter, lychee and dragon fruit eliminates that situation. Also Try: Natural Hair Masks. 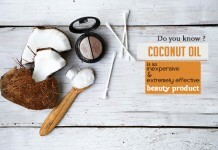 It also works wonder with dry and damaged hairs due to natural moisturizing agents like coconut water and butter. In addition to the moisturizing scalp, Shea Moisture also leaves a beautiful shine to hairs due to a Moroccan oil called Argan oil. Odylique shampoo is for those people who are very scent conscious and hate shampoos which leave an overpowering smell in their hairs. This shampoo contains a slight touch of rosemary and chamomile extract enough to leave a subtle scent. Odylique primarily consists of coco glucoside as the primary cleansing agent which gently removes the dirt without affecting hair natural color or sheen of hairs. 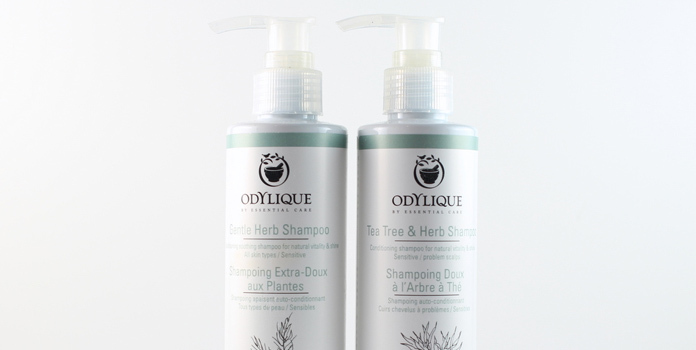 If you are suffering from a sore scalp and need a gentle organic shampoo, then Odylique is the perfect natural shampoo for you. When people first use an organic shampoo, they are surprised by the lack of lather which is so common in sulfate based shampoos. However, Green Apple shampoos can be an exception to this as they give a generous lather and that too while using a tiny amount. 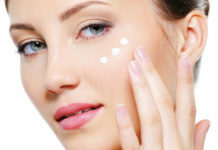 They consist of great natural substances like neroli, aloe vera, orange, and chamomile. 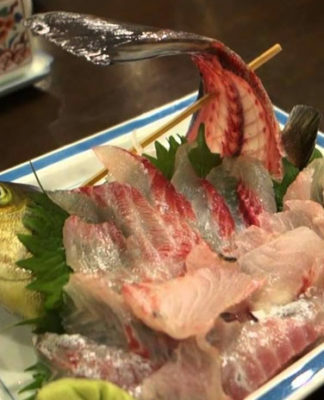 These are also free from any chemical foaming agent and drying salt. Most importantly, Green Apple shampoos are quite versatile in nature and can be used with all hair types. 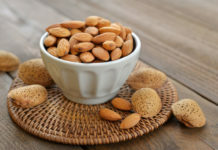 They are particularly soothing to scalps for people suffering from eczema or psoriasis. 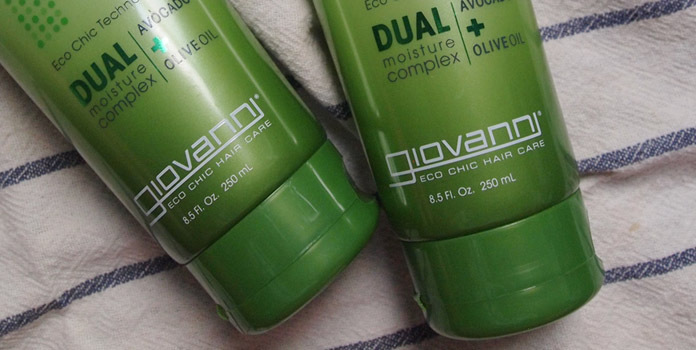 Giovanni Invigorating shampoo is totally free from artificial colors, sodium lauryl sulfate, animal products, and other chemicals. It contains a mixture of soy proteins, vitamin E, nettle oil, tea tree oil, trace minerals, rosemary oil among other constituents. These components together do a great job in cleansing and refreshing the scalp. Moreover, a blend of peppermint and eucalyptus in this shampoo leaves a refreshing and cooling sensation on the scalp. As compared to other organic shampoos, this one is quite easily available as well. Tell us about your favorite shampoos out of the above. 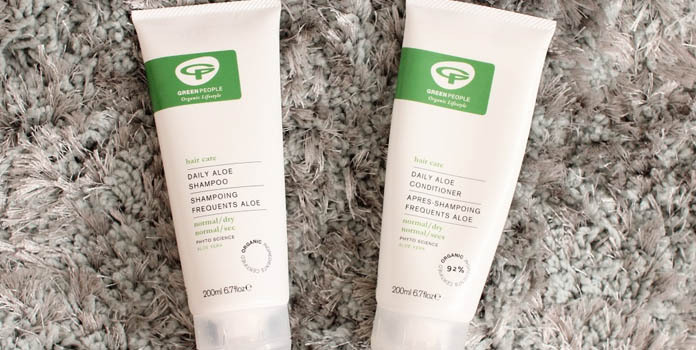 You can also share any other superb organic shampoo which we might have missed on this list. 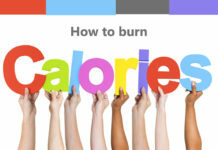 Learn some easy ways to use lemons for non culinary purposes like beauty and health. 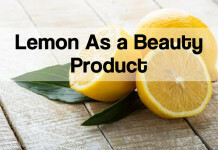 Use lemon's amazing qualities in your daily beauty regime. You don’t have to spend hours at the gym to be strikingly smart. 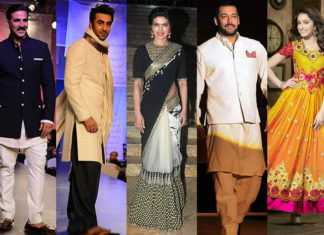 All you have to do is follow these 8 ways & learn how to look attractive and smart. 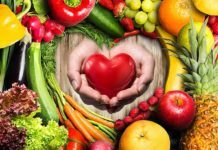 Do You Know About the Top 8 Heart Healthy Diets? 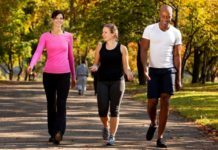 9 Health Tips for Men that Actually Make a Difference!